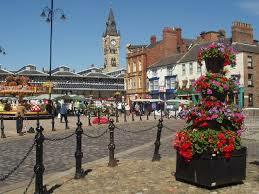 Darlington is a very busy market town and owes much of its early development to the railway. Darlington was actually the first town to have a passenger railway terminal. This lead to a close relationship with the railway and helped bring business to the town. Hog roast Darlington is ideal for a small or big event is a great thing, and it’s no trouble for the Spitting Pig team to cook at either. We don’t mind cooking at events no matter how small they are, and the same is true for a big event with hundreds, or even thousands, of people. 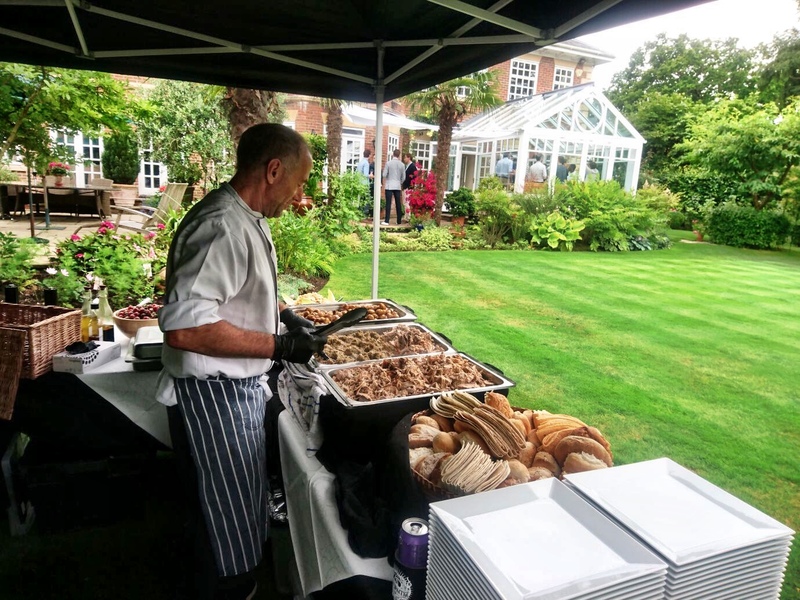 We can adequately cook enough food for any corporate event because the spit roast machines we use for catering can handle large pigs, up to nearly 100kg of meat, which will do for an easy 300 people. Which leads us to our next great initiative and that’s been the creation of our machine hire service. With Spitting Pig North East you don’t need to hire out the whole catering team to get your hog roast Darlington fix, why not hire the machines we use instead? The great new way to have a hog roast Darlington corporate event is to hire a machine; it’s a new initiative we took a few years ago to start our machine hire service and from then it’s really taken off. If you pay to hire a machine you’ll get all the greatness of a hog roast and you aren’t paying half as much as you are with catering, making it a fantastic solution if you’re on a budget and craving a delicious hog roast. Machines are cheap and they’re also genuinely easy to use, so much so that we don’t mind hiring out machines to first timers because we’ll show you how to use the machines when we deliver. On delivery well also give you a quick tour of the machine in person and be there to help you with your hog roast questions. In addition to the option of hiring a machine the most popular Spitting Pig and the one that we do best is hog roast Darlington catering. 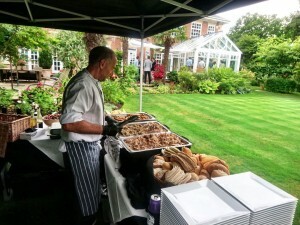 Event catering from Spitting Pig is known all over Darlington for the spectacular hog roasts we make for your party. We cook foods of a remarkable quality and the service of our waitresses and chefs is simply elite, in every possible regard. The machines give you the opportunity to do everything that we do with our own hog roast catering, you can cook all types of meats, anything that takes your fancy you can spit roast or throw on the grill, and you can pair the cooked meat with any food you like, there’s no restrictions, you’re in control of the hog roast show and there’s lots of remarkable food you can make. It’s a very rewarding experience to cook your hog roast and psychologically when you make your own food it’s been said that it tastes all the more better. We’re not too sure about that because we’d love to think we make the best hog roasts, but a hog roast Darlington will taste good under all circumstances and it’s never too difficult to make your own.